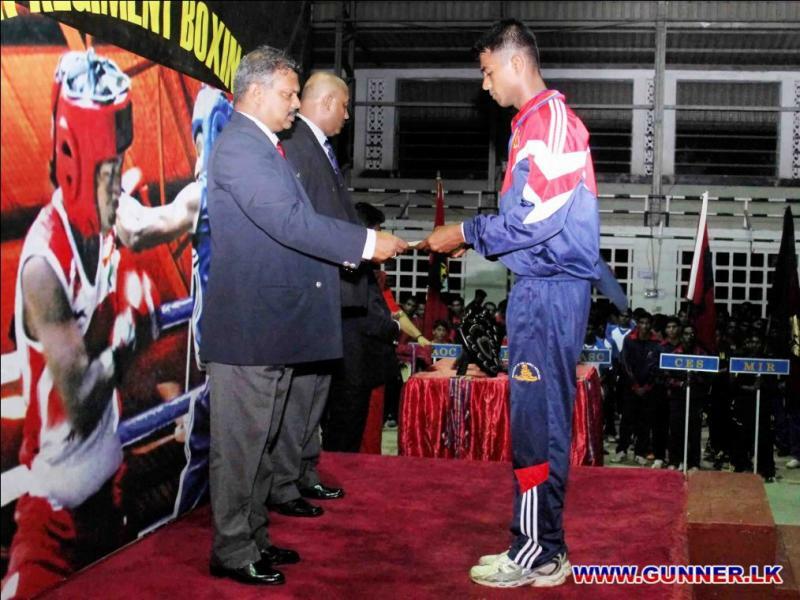 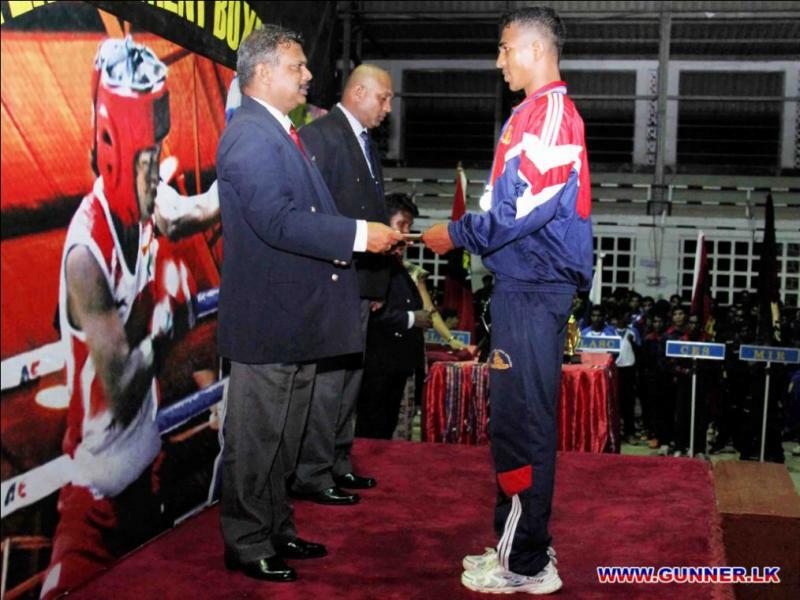 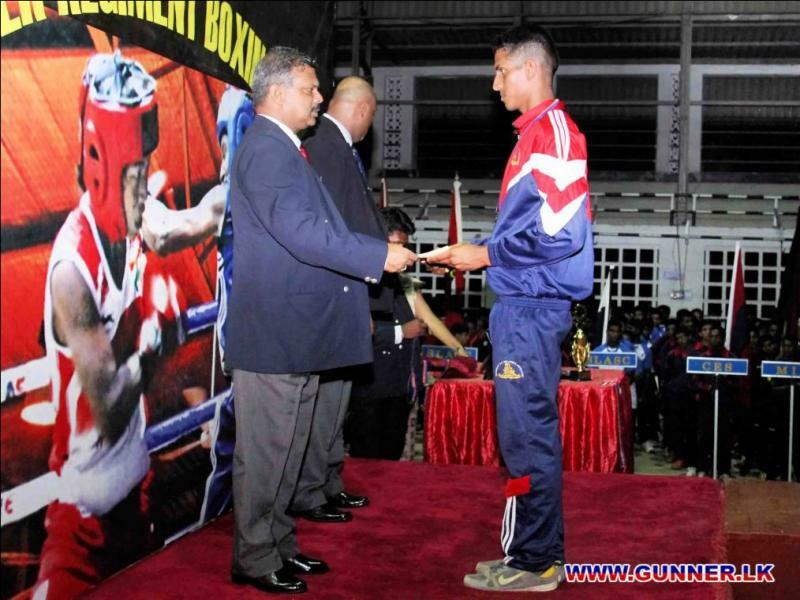 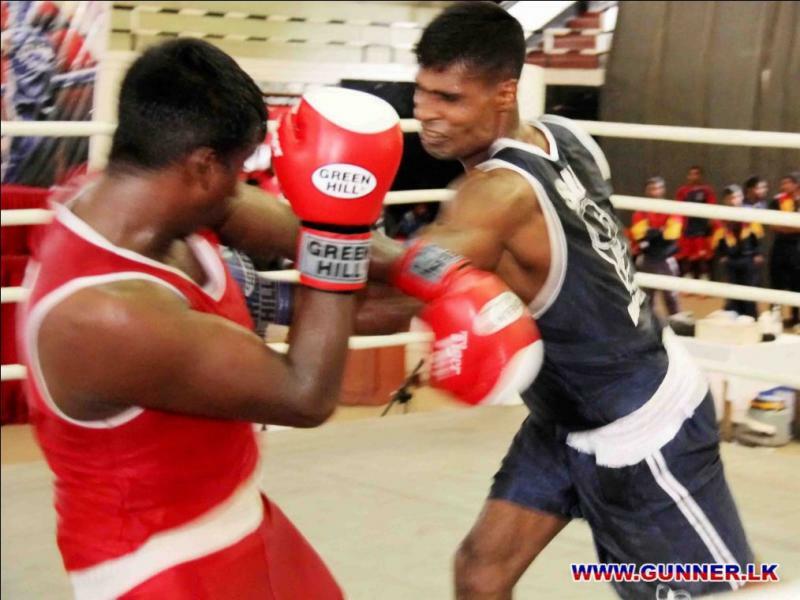 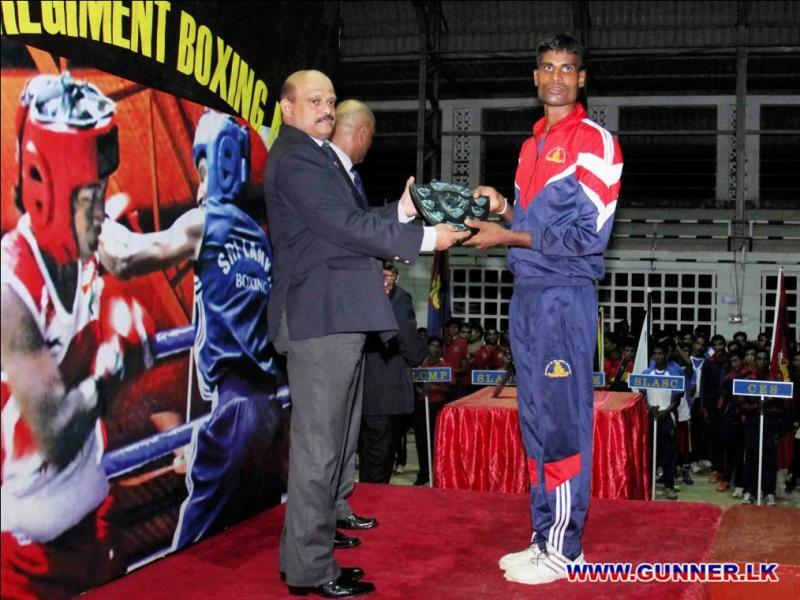 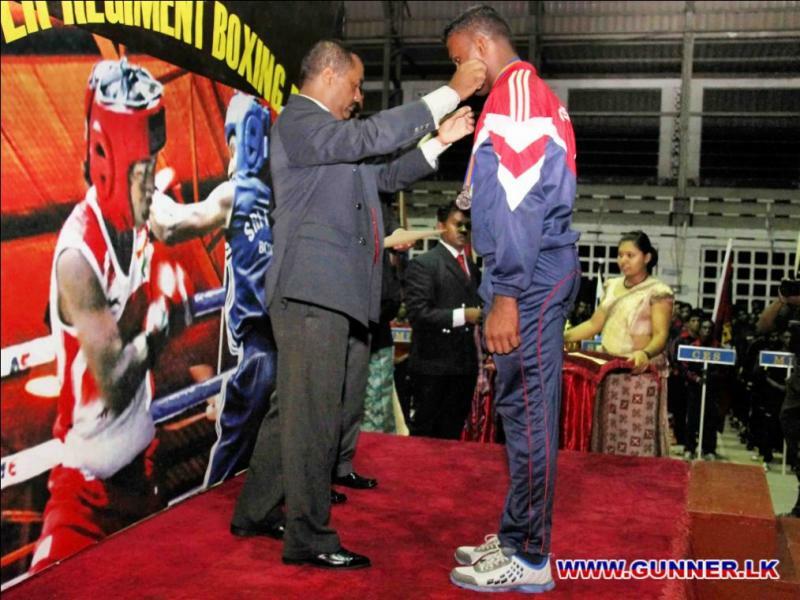 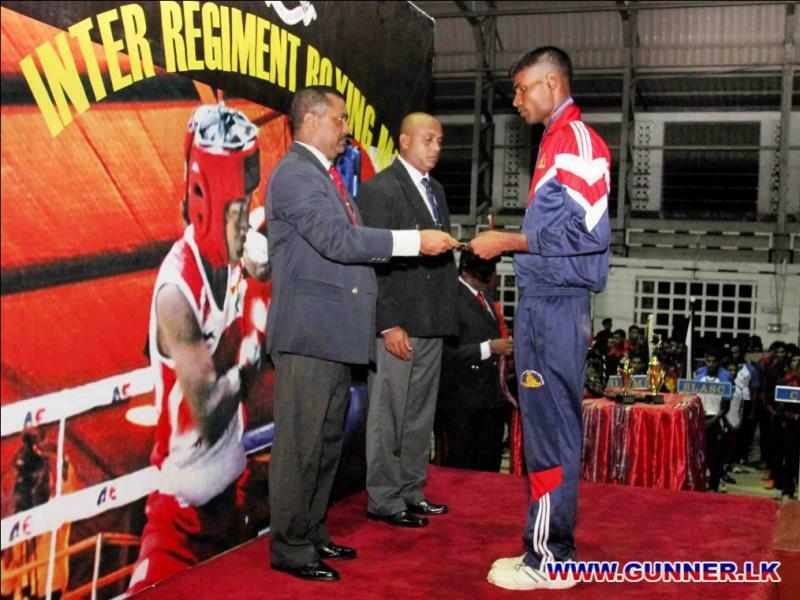 The Sri Lanka Artillery boxing team became 3rd in the Army Inter Regiment Novices Boxing Championship 2014 . 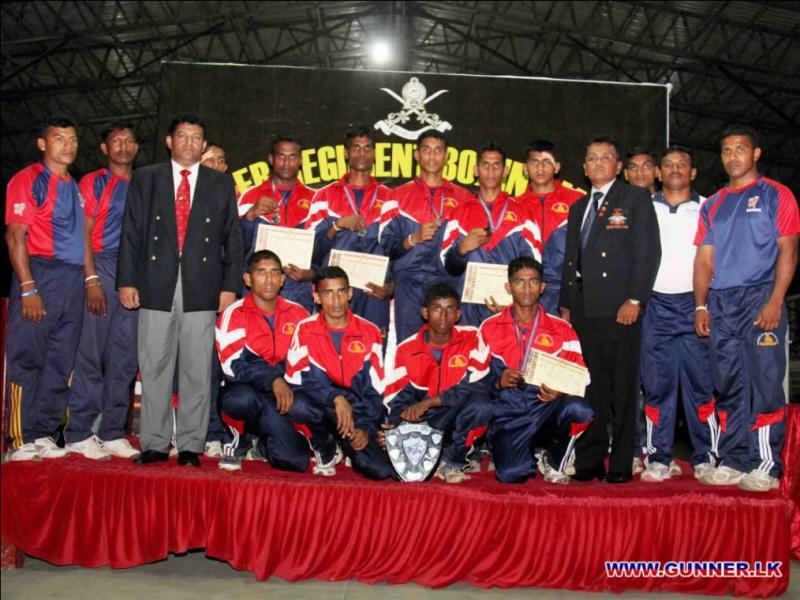 Total of Six medals ( 3 silver and 3 bronze medals) were achieved. 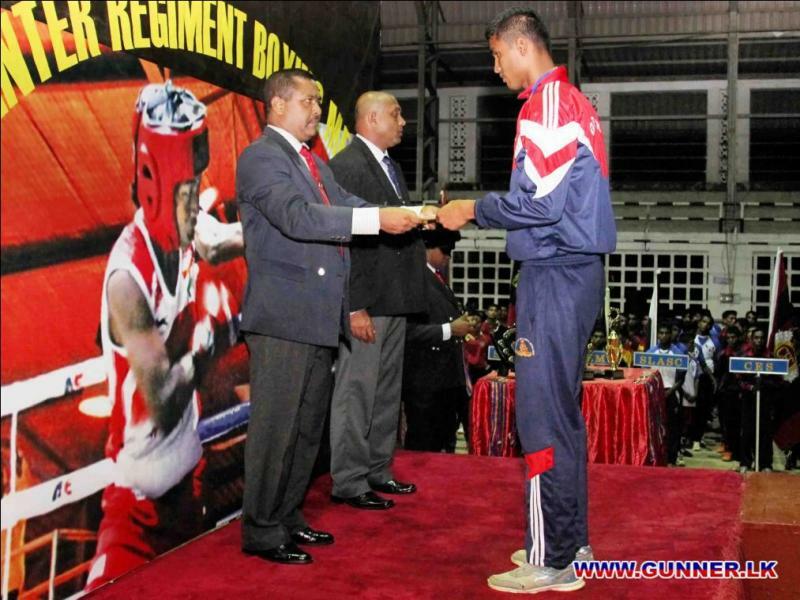 Silver Medals - S/158044 Bdr Rathnasiri RP, S/163125 Gnr Jeewantha MS and S/163170 Gnr Wijedasa WDRS. 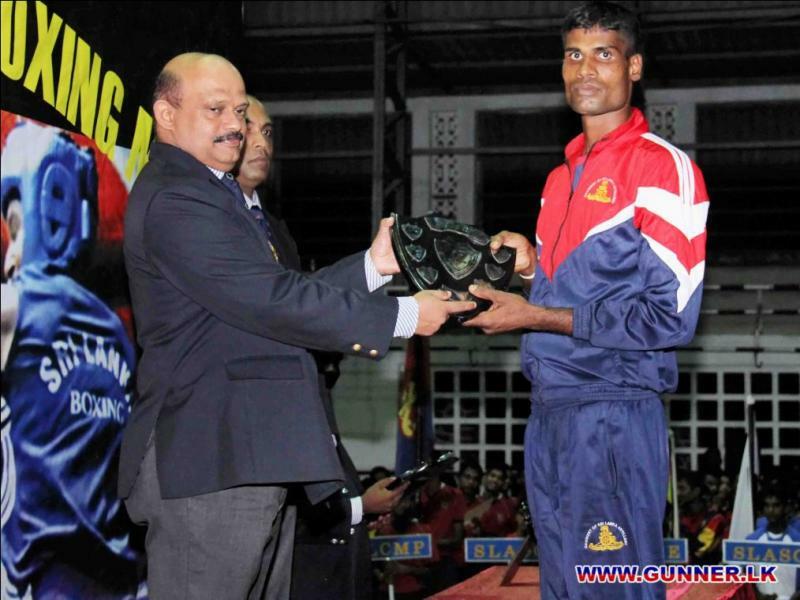 Bronze Medals - S/159358 Gnr Ariyawansa PP, S/163099 Gnr Lakmal KKS, S/163101 Gnr Jayaweera AGAG.